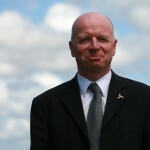 Neil was appointed as Managing Director in November 2005. He is directly accountable to the Board for all operations and is responsible for meeting the Board’s objectives for EMEC’s operational, environmental, financial and commercial performance. 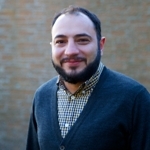 Oliver supports the Managing Director to enable the vision for EMEC growth, providing a business development regime that establishes a firm commercial approach; liaises with developers, funders, and partners; and participates in new initiatives driving growth and revenue. 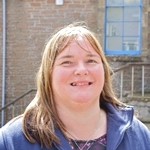 Donna is responsible for finance, HR, administration and facilities; managing forecasting, monthly accounts, invoicing and cash flow; facilitating HR processes and activities for the organisation; and managing administration processes and EMEC’s office facilities. Jonathan has responsibility for ensuring that our operations are planned and executed in a safe and professional manner to meet agreed client objectives. 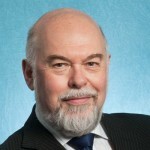 He also deputises for the Managing Director in his absence and provides support in all operational aspects of our work. 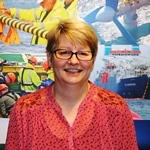 Lesley’s role is to manage EMECs Integrated Management System and assist the organisation in maintaining compliance with ISO 17025, EMEC’s accreditation with UKAS. 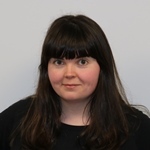 She works with all staff to maintain a system that promotes a culture of compliant working practices and leadership behaviours across the organisation. 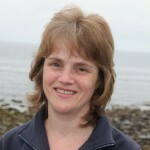 Cath supports the Executive Team, and in particular the Managing Director. This involves providing a high standard of confidential administrative support, and includes arranging meetings and travel. 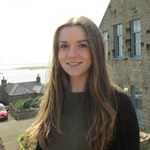 Molly’s role is to support and assist the Finance Director with implementing the company’s HR strategy; undertaking HR processes and activities including recruitment of staff to the organisation, staff development, organising and maintaining training events and records, and assisting the Quality Manager with tasks relating to quality management. 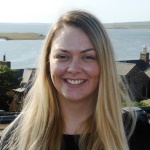 Carly provides administrative support to the company by managing travel bookings, meetings and events, keeping accurate records, assisting with project costs and ensuring procurement is carried out in adherence with EMEC’s procedures. 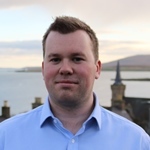 Matthew works with a range of leading organisations to establish new areas of business development in the marine renewables sector. 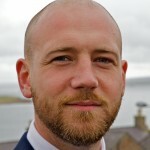 He manages the bid development process within EMEC and works in close collaboration with in-house experts across a variety of technical disciplines. 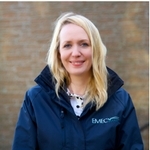 Lisa is responsible for promoting EMEC, its facilities and services, its clients, and wider industry development. 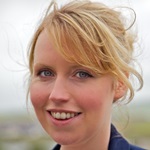 She manages EMEC’s website and social media channels, develops marketing resources, liaises with international media, and hosts visitors to EMEC. 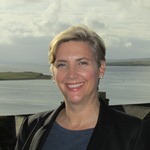 Lisa also leads communications and dissemination work packages for grant funded projects. Rob focuses on EMEC’s international collaborations, and building a portfolio of clients and partners from around the world. He maintains EMEC’s presence globally as a trusted partner in the energy sector. John is responsible for leading the Operations & Maintenance team, to ensure assets are fit for purpose, and to ensure all day to day operations are planned and executed safely and in accordance with requirements of EMEC’s Integrated Management System and polices. 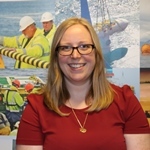 As Technical Manager, Elaine is responsible for managing the project team who work across EMEC to deliver wave and tidal developer R&D projects. 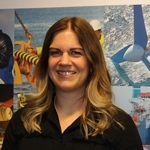 She provides support to the Operations Director and from her technical perspective initiates testing programs to build on EMEC’s experience in real sea testing for the wave and tidal sector. 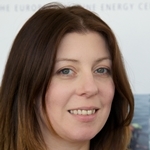 In her time at EMEC, she has worked and delivered on key European funded projects and actively works alongside developers in supporting them in their technology development programmes. Donald assists in maintaining availability and proper functioning of all HV electrical connections and SCADA system associated with the test sites. He also works with developers to solve operational problems of a technical or data-related nature and provides first line technical support at substation sites (wave and tidal) including ‘engineer level’ maintenance of SCADA system. 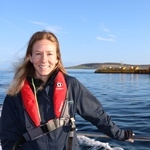 Nic manages the progress and delivery of a portfolio of projects such as the €11m Funding Ocean Renewable Energy through Strategic European Action (FORESEA) programme and €11m Integrating Tidal Energy into the European Grid (ITEG) project. 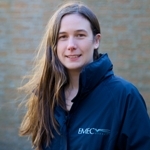 Florence is working with developers and other project partners, managing the progress and delivery of EMEC’s projects and ensuring outputs are delivered on time, and within budget. 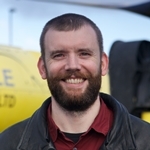 Andy joined EMEC in 2016, with a background in tidal site marine operations. 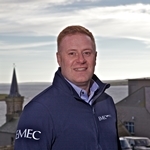 Andy is part of the operations team, delivering support and oversight to the various marine operations that EMEC are involved in, both locally and internationally. 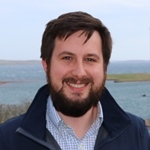 David oversees EMEC’s metocean data collection, quality control, criteria development and provides support to various stakeholders with regards to metocean information. 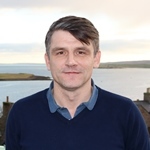 With a background in physical oceanography, David worked as a metocean specialist for over 10 years, on offshore industry projects around Russia and South East Asia. 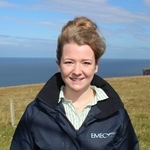 At EMEC we ensure that our operational and delivery support covers our customer lifecycle from funding through to deployment at our wave and tidal sites. Fundamental to this is our consenting process and environmental monitoring capabilities, making it easier to inform or frame a deployment campaign at our sites. 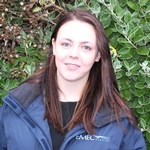 Caitlin is our specialist in all aspects of consenting and environmental monitoring. 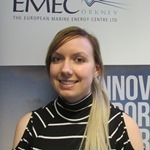 Anna supports EMEC’s services into collaborative R&D projects focussed on marine energy device testing and performance assessment. 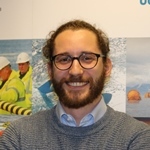 Myles’ role is to deliver EMEC’s services into collaborative R&D projects focussed on marine energy device testing and performance assessment. 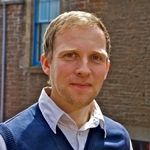 Ruari is working with developers and other project partners, managing the progress and delivery of EMEC’s projects and ensuring outputs are delivered on time, and within budget. 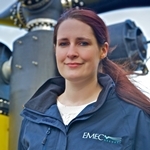 Ruari also supports EMEC’s services into collaborative R&D projects focussed on marine energy device testing and performance assessment. 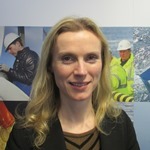 Scarlette provides high value project management support for EMEC programmes and projects. She also provides support in the consenting process, a statutory licensing requiremens for clients testing at EMEC’s facilities. 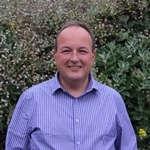 Dave’s role is to maintain and operate EMEC’s assets to a high standard, assist the management of site operations and support the delivery of EMEC’s technical verification services. Angus carries out preventive and corrective maintenance at the Eday substation and Flaughton Hill. He helps to manage the facilities within the substation, laydown area and grounds, assisting with first line technical support across EMEC’s infrastructure including its newly installed hydrogen plant. 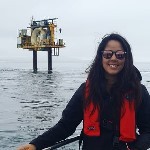 Gary supports the provision of testing services for wave and tidal devices owned by EMEC’s clients and to ensure high availability of all EMEC’s facilities and equipment. 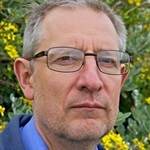 Richy has responsibility for managing Interreg (MEA) and Innovate UK (HyDIME) projects as well as working closely with the hydrogen development team focused on future hydrogen infrastructure and use. Ray assists the ITEG project manager and Programme Officer to engage with the ITEG partners and the INTERREG Joint Secretariat. 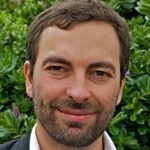 He also monitors EMEC’s performance against targets and KPIs, and produces financial and progress reports. 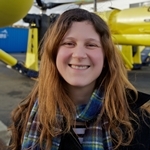 Susan supports the delivery of the FORESEA programme to provide technology developers with subsidised access to real-sea testing across the North West Europe region. 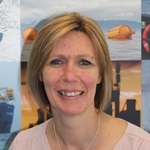 Susan also manages the implementation of EMEC’S procurement process and executes the finance and claim procedures for all of EMEC’s funded projects. Chris leads the European funded ITEG project, ensuring outputs are delivered on time, on budget and to a high quality. 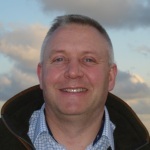 Chris oversees the work of the ITEG project team and external partners, liaising with key stakeholders of the project. 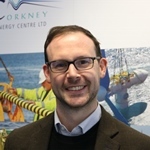 Scott is developing the instrument and control system for EMEC’s hydrogen and electrical assets within the ITEG project. 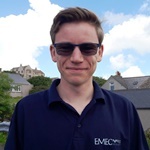 Nick ensures that EMEC’s electrical systems meet client requirements and are operated to relevant standards in a safe and efficient manner, ensuring availability of HV electrical connections and a range of electrical measurement equipment. 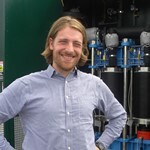 Jerry supports the final assembly, installation, commissioning, service and maintenance of all EMEC’s hydrogen assets. Jerry ensures that all executed service activities are based on hydrogen and electrical safety standards working according to EMEC’s health and safety processes on all sites; as well as managing large and small equipment improvement projects in the plant. 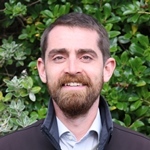 Richard assists with the management of electrical safety across EMEC’s sites, including facilitation of new client’s electrical connections, and the maintenance and record keeping of our 11kV electrical system. 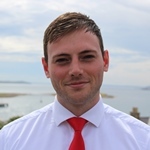 Richard works closely with the Operations Team and assists with maintaining the availability and correct functioning of electrical systems whilst ensuring HSE policies and procedures are followed. 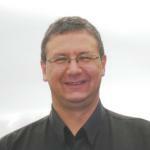 Chris joined EMEC in 2007 as a Senior Electrical Test Engineer. 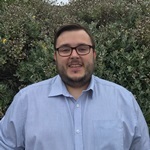 He now works part-time for the company, supporting the management of EMEC’s electrical infrastructure and feeding his experience into various projects. 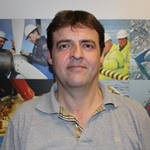 John is a chemical engineer, with over 40 years experience, including 30 years in the offshore industries, as a General Manager, Consultant, Project Manager and Engineering Manager as well in a range of Operational and Technical roles. 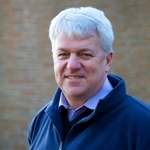 John acted as non-Executive Director of EMEC from the company being established until 2017, and now provides consultancy support on various projects.